JFK Airport, Kennedy Airport is at the southern end of the Van Wyck Expressway. Directions to terminals and airlines operating are signposted from approach roads. 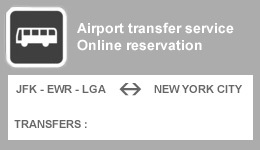 The usual transfer time from JFK to Manhattan is around an hour but can be longer due to traffic. Although JFK is known as the premier international hub for both New York City and the United States, it also handles domestic flights, mostly to the West Coast. 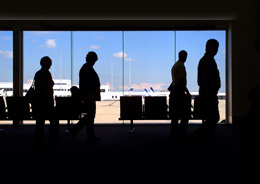 In 2007 Kennedy JFK handled 47 million passengers. 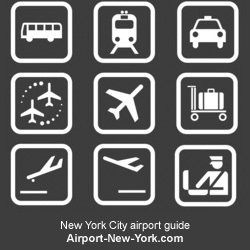 For complete and accurate information about this NYC airport please refer to official website.